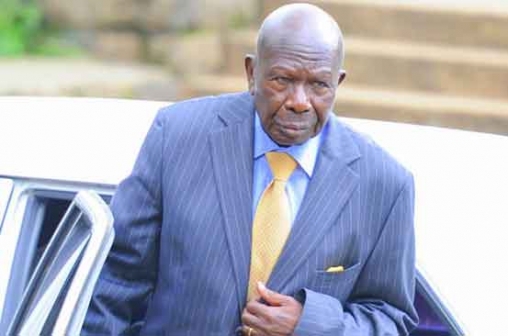 Former Vice President Moody Awori has been appointed to manage the Sports, Art and Social Development Fund. The 91-year-old is among an oversight board of seven that were appointed. According to a gazette notice, the oversight board which is made up of five Principal Secretaries from the Ministries of Education, Arts, Health, National Treasury and Sports (who is also the funds administrator) will be working alongside Mr. Awori and Athletics Kenya boss Lieutenant General (RTD) Jackson Tuwei. Their key roles will be managing the fund, preparing and submitting quarterly reports to the Finance CS. 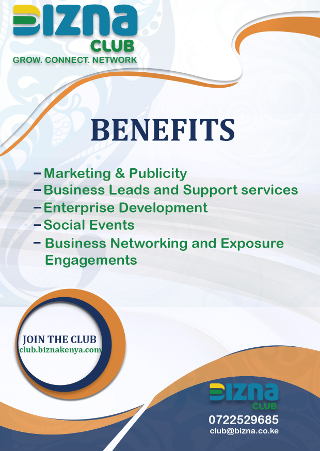 Some of the functions of the board include; developing infrastructure and facilitating Team Kenya for their national assignment. Federations will be required to be accountable and give full disclosure to the secretariat, which will monitor the funds to avoid double payment from the fund and their international federations. All unutilized monies for specific functions set out by federations shall be remitted back to the fund, under the stewardship of the board. The board will also monitor and evaluate the activities and programmes under the fund; as well as review guidelines priorities and criteria for allocation and disbursement of the funds to implementing agencies. The seven-member board will also approve a limit for funding under sports, art and culture development annually.